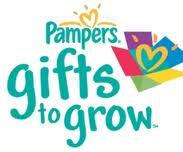 Here is a brand new Pampers Gifts To Grow Code for you all today and it is worth 5 points! I love free codes. :) Hope you are having a great day!! !